Home → Blog → How To Install Garage Storage Shelves? How To Install Garage Storage Shelves? Garage is a part of the home, which is designed to store vehicles. For many people, it serves not only as a parking area, but also as a workshop, gym, offices, etc. People who use garage for storage facility must know the significance of using shelves for organizing things in a better way. You have two options in installing storage shelves for garages. Either they can avail prefabricated one or construct them on-site. If you are good in handling tools then, custom building is the best choice to implement. It will let you save money that you need to pay for professionals. Simultaneously, you can maximize the available space according to your need. You can get required hardware and tools from local home centre and discount stores. 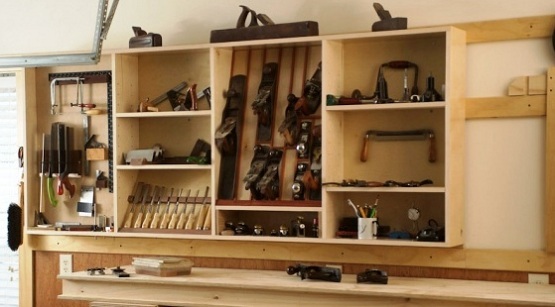 A chunk of plywood is enough to create a garage shelf. Use long screws to attach studs to the brackets. Next, join the storage shelves to the brackets. You can enhance the strength of garage shelves by providing a support at each stud. When selecting prefabricated shelves, you must select that are modifiable. It will allow you to attain flexibility when placing items with different dimensions. Try to obtain garage shelves that can be adjustable at two different heights. 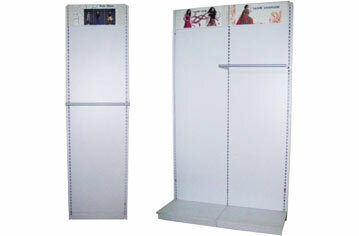 It will minimize the risk of altering or modifying the structure of shelves. 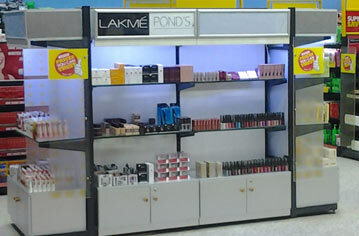 Read Also : Image Courtesy to Donracks Racks Manufacturers.